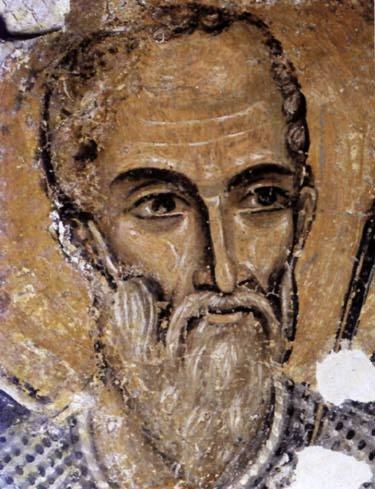 He was a 4th-century Greek Christian bishop of Myra in Lycia, a province of the Byzantine Anatolia, now in Turkey. Nicholas was famous for his generous gifts to the poor, in particular presenting the three impoverished daughters of a pious Christian with dowries so that they would not have to become prostitutes. He was very religious from an early age and devoted his life entirely to Christianity. In Europe (more precisely the Netherlands, Belgium, Austria and Germany) he is still portrayed as a bearded bishop in canonical robes. In 1087, the Italian city of Bari, wanting to enter the profitable pilgrimage industry of the times, mounted an expedition to locate the tomb of the Christian Saint and procure the remains. The reliquary of St. Nicholas was desecrated by Italian sailors and the spoils, including his relics, taken to Bari where they are kept to this day. A basilica was constructed the same year to store the loot and the area became a pilgrimage site for the devout, thus justifying the economic cost of the expedition. 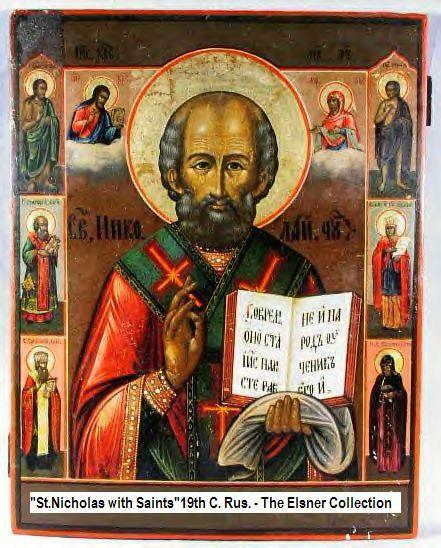 Saint Nicholas became claimed as a patron saint of many diverse groups, from archers and children to pawnbrokers. He is also the patron saint of both Amsterdam and Moscow.